Do you require corporate photographers with UK coverage? For any nationwide photography projects, contact our bookings desk today. SWNS is the largest independent media agency in the UK. We have offices spanning the country with one central booking office. We can normally get a photographer to you within an hour (particularly for press jobs), but if it's corporate job, please try to book in advance to avoid disappointment. Our flexible and friendly bookings office will find a time that suits you. Wherever you are, we've got it covered. If you would like to book a photographer simply visit our bookings or contact page and use any of the contact methods listed. SWNS supply up to 20% of daily print news to the national press, so our corporate clients benefit from the same speed, quality and competitive prices. Everybody pays the same standard rates, which is why our customers use us time and time again. All equipment is included in the price as well as minor editing / touch ups. We will come to wherever you are (whether it's your business, home or a location of your choice), or you can have your photos taken at one of our studios. Our photographers are multi-award winning, so you are assured the best quality. Our shoots start from as little as £150. You can meet some of our talented and award winning staff photographers below, or you can see a full list of our services, from corporate headshots to promotional videos, on the services page. You can see our office locations on the map below. However, SWNS continues to expand, so our online map is sometimes not as up to date as our service offer (we are opening new offices in two new locations soon). Call our bookings desk if you have any questions about location or accessibility. Either way, we've got it covered; we'll always get a photographer to you wherever you are in the UK. Offices Nationwide. 24/7 Availibility. Award Winning Photographers. David Hedges is an award winning photographer and documentary cameraman. 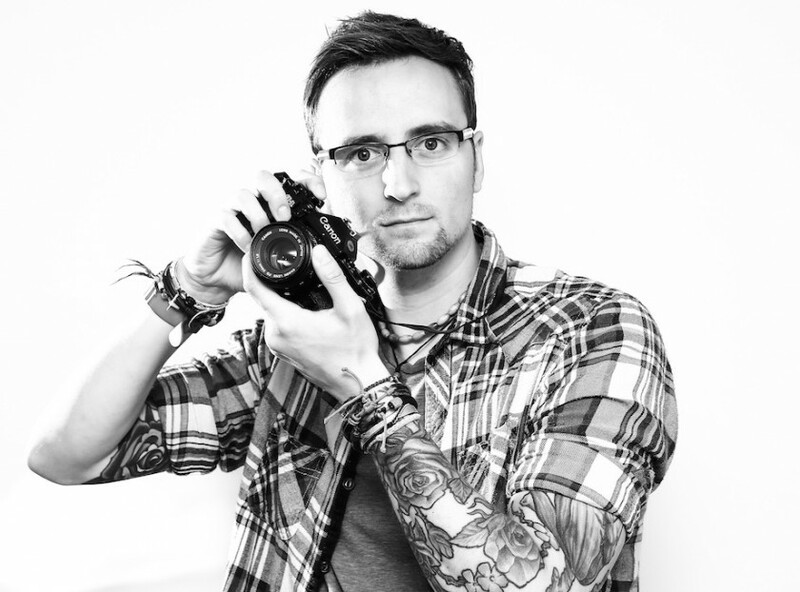 Starting at SWNS in 2011, after gaining a first class degree in photography at Plymouth University, he has continued to thrive at the company, winning both Fixation Young Photographer of the Year and Nikon Videographer of the year in 2013. 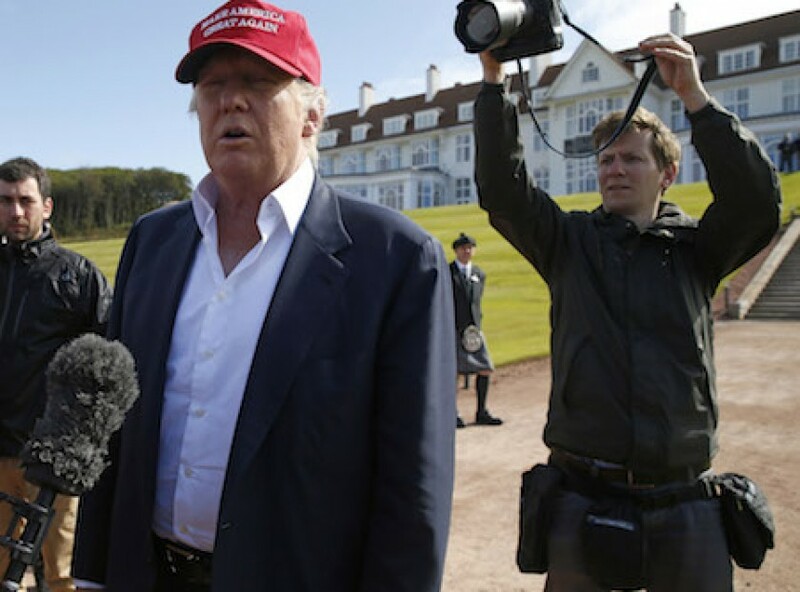 Whether it is working on a breaking news story in the UK or a feature exclusive in the USA, he is at home covering both stills and video for the national papers. You can see David's gallery here. Katielee is an imaginative and resourceful photographer with a great eye for a picture and the determination to get it. She graduated from the NCTJ course in Sheffield in 2000 and has done stints at the biggest press agencies in the world. Katielee has a broad depth of experience in hard news, features, showbiz and commercial work and comes highly recommended by both her clients and peers. Based in Edinburgh Katielee is forging a new future for SWNS in Scotland. See Katielee's Gallery here. 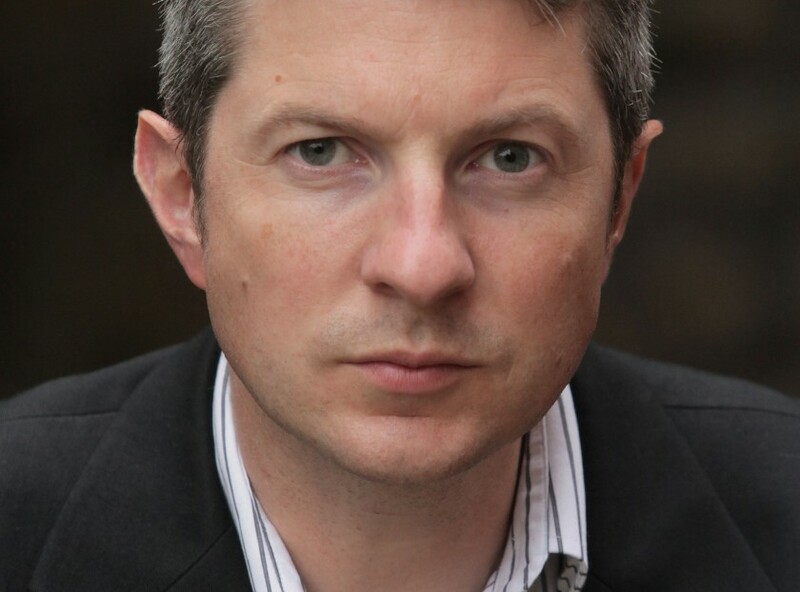 Adam joined SWNS after a spell in the North which saw him working on the Raoul Moat and Derrick Bird shootings. 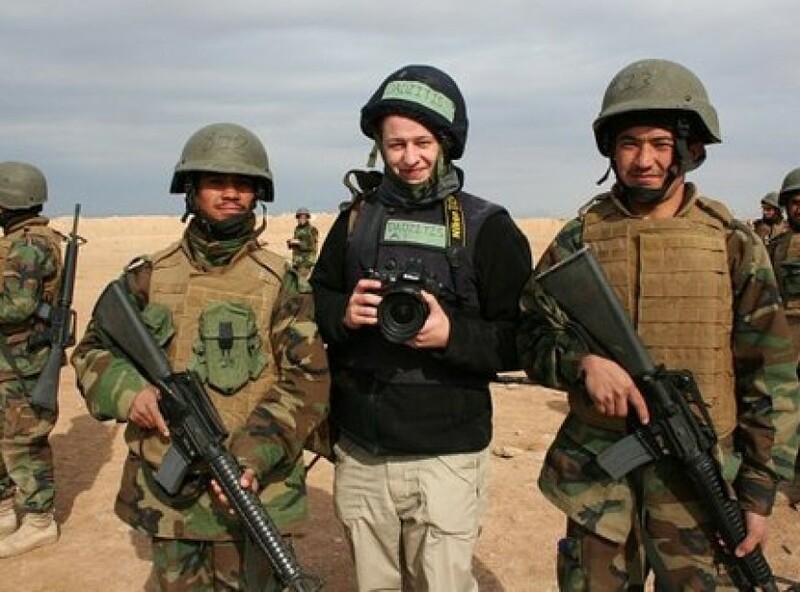 Adam has since won various photojournalism awards and is now covering the busy London patch. Adam is as happy photographing a dramatic landscape at 5.00am as he is managing a large scale studio shoot. See Adam's gallery here. 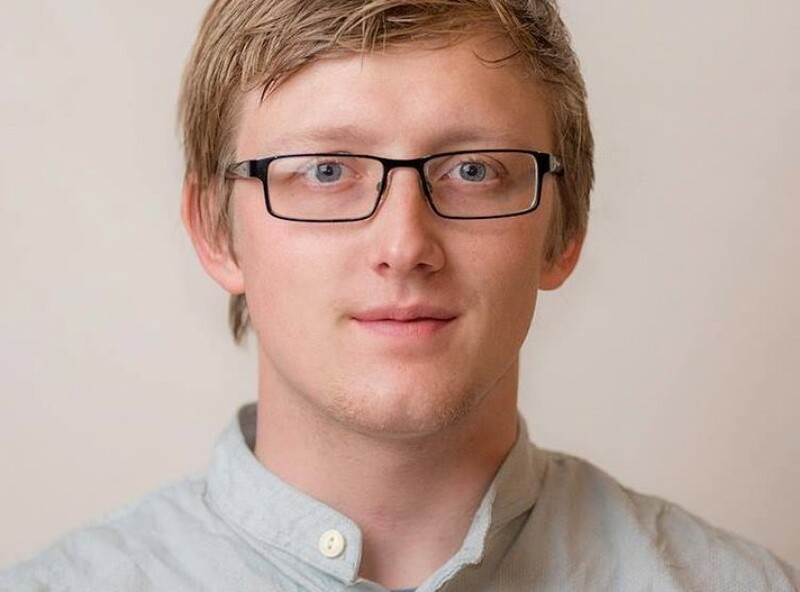 Peter Summers joined SWNS in 2013 after completing an NCTJ course and currently works in our London central office. After 2 years of covering a wide range of breaking news stories at the Newsteam office in Birmingham Peter covered Aberdeen and North East Scotland. He thrives on breaking news stories but also enjoys shooting features, corporate and PR jobs. Peter also likes to use video to tell stories. At the 2014 Picture Editor Guild Awards he was Highly Commended in the Young Photographer of the Year category, and then in 2016 won the coveted NAPA Picture of the Year award. See Peter's gallery here. 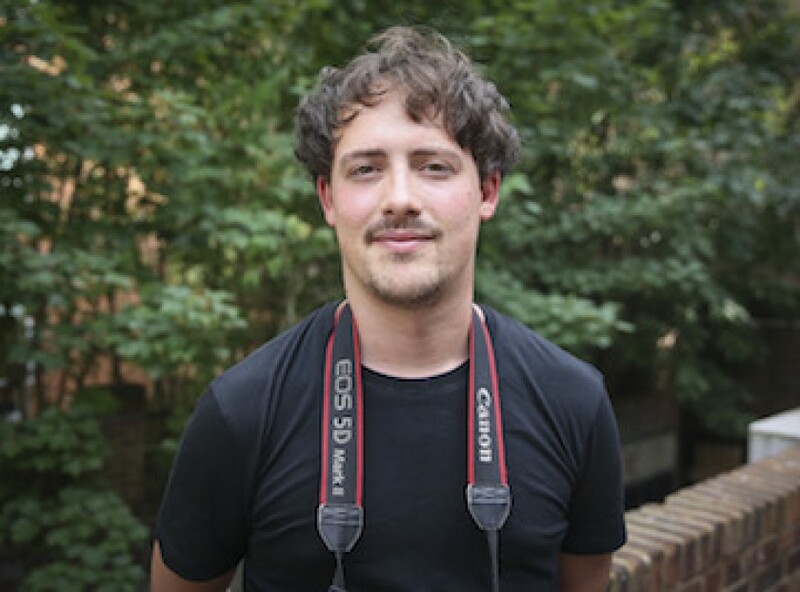 Originally from London, Henry joined SWNS in the summer of 2013 having completed a Photojournalism degree from the LCC in London. 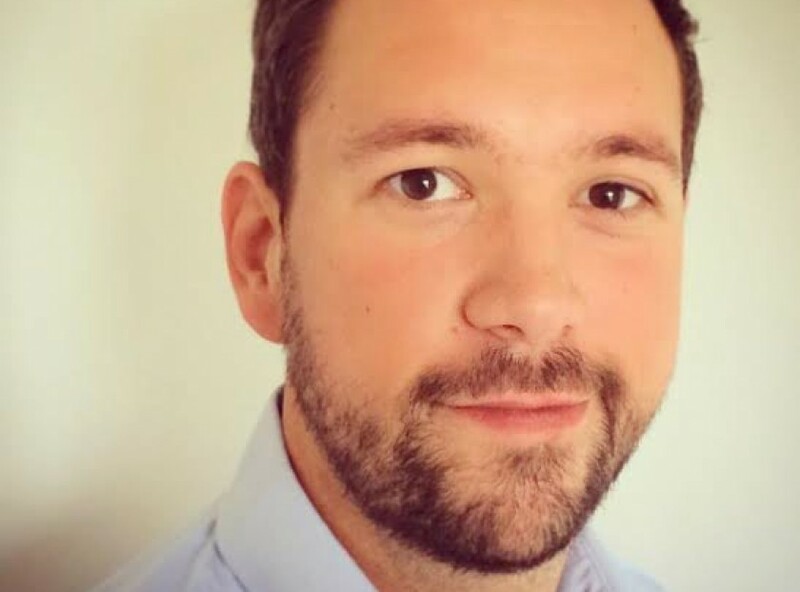 Based in Bristol, he covers the eclectic variety of breaking news and feature stories for the national press across the UK, as well as working on PR assignments for an assortment of major companies. Henry enjoys both the fast pace and evolving nature of live news, and the creative challenge of portrait shoots and on location lighting, always hoping to bring original ideas to every job. See Henry's gallery here. Based in Plymouth, James Dadzitis covers Devon and Cornwall for SWNS. 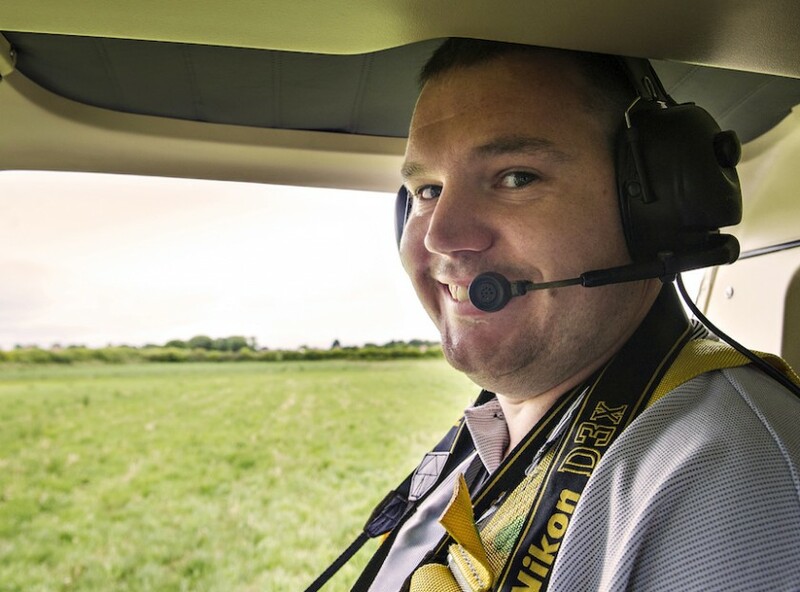 James started his journey into press photography in 2007 at the Western Gazette where he completed his NCTJ qualification. He joined SWNS in 2011 and has never looked back. James has since gained his NCE in Press Photography and was commended at the Picture Editors Choice Awards in 2013 in the Young Photographer of the Year category. He is ambitious and always strives to achieve the very best results. 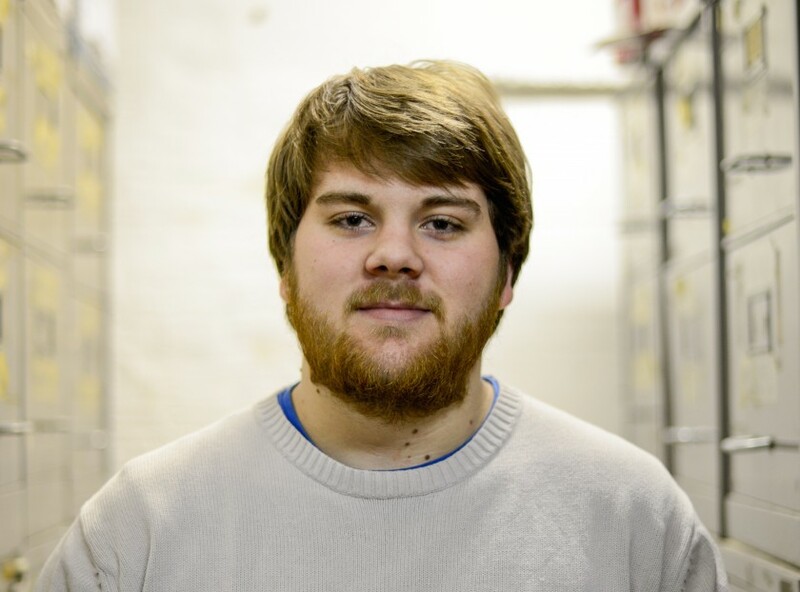 James brings a sunny disposition and his friendly professionalism to every job he undertakes. See James' gallery. David is a highly organised, enthusiastic and motivated photographer with a passion for all types of photographic work with a good eye for composition and detail. He has been working for many years in the photographic industry, starting in the darkroom, and moving on to studio and lab manger. David has worked in both the commercial and press sides of photography which as enabled him to develop not only is photography skills using different styles and techniques, but has also developed his ability to quickly absorb a brief, adapt to varying work conditions and personality types, and work quickly and efficiently. See Dave's Gallery. James has been working in the press and media field for more than 15 years on assignment to every UK national newspaper. Until its closure, James worked for The News of the World’s live music review covering gigs and festivals across the UK. Prior to that, he covered news, celebrity and politics across East Anglia and London. He’s also an imaginative and focused portraiturist with a documentary flair and an easy-going, amicable attitude that puts his subjects at ease. He regularly spends his days off capturing life’s rich tapestry through the lens. See James' gallery. 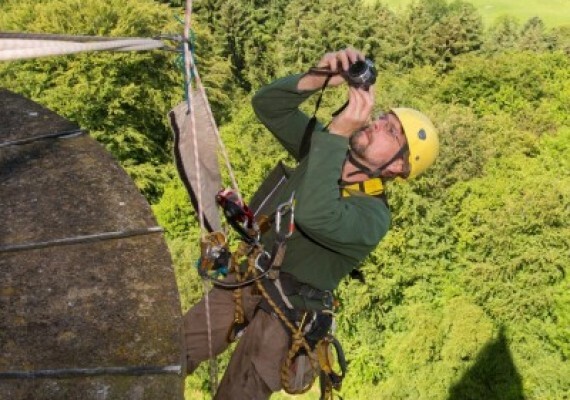 Francis is an SWNS staff photographer and videographer originating from Cornwall. After Graduating from Press and Editor Photography at Falmouth University, Francis worked freelancer in London covering Press and PR events and stories. Some of his best clients include Breast Cancer Now, Only Way is Essex in Marbella, Pot Noodle Las Vegans, Cross Rail Tunnel, and Children in Need. Francis joined SWNS in early 2016 and is based in the Bristol office. He has covered a wide range of breaking news, PR events and in depth features. Francis is a highly enthusiastic photographer that thrives on a challenge. He is at home in the fast paced world of breaking news and confident in creating a narrative in features. See Francis' Gallery. Photographer Benjamin Paul is a graduate of the Leeds College Of Art. Benjamin freelanced for a number of years, and joined SWNS as a Staff Photographer in 2016. His work has regularly been featured in national news publications. Based in the Leeds office, Ben helps cover a large patch, stretching from Lincoln up to Newcastle. 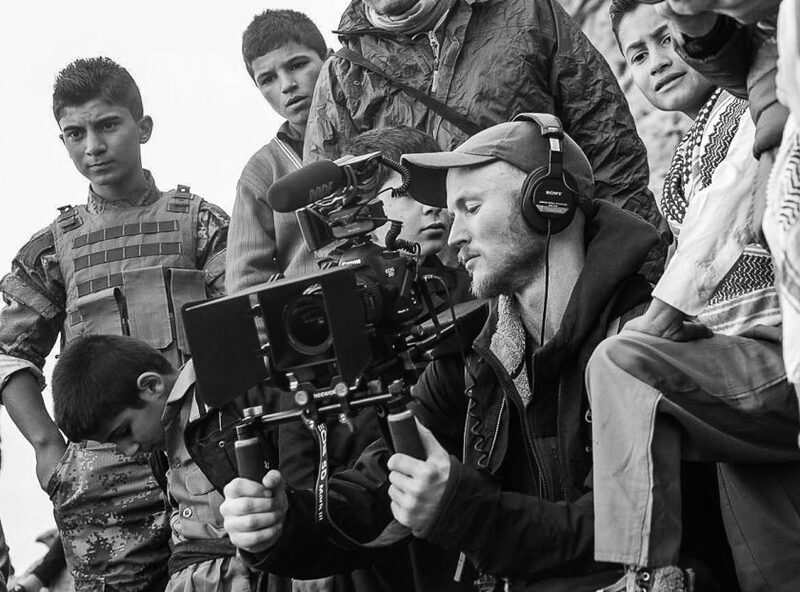 Happy working with both stills and video, Ben's work has taken him to both the West Bank of Palestine and Iraqi Kurdistan, documenting social and environmental issues. See a small selection of Ben's images here. Adam Harnett started his career as a administration assistant for a national news agency, but soon became a photographer gaining a portfolio of work published in the national, and international press. His enthusiastic nature and great eye for the perfect picture led to huge success in publishing outstanding foreign stories on behalf of photographers all over the world. 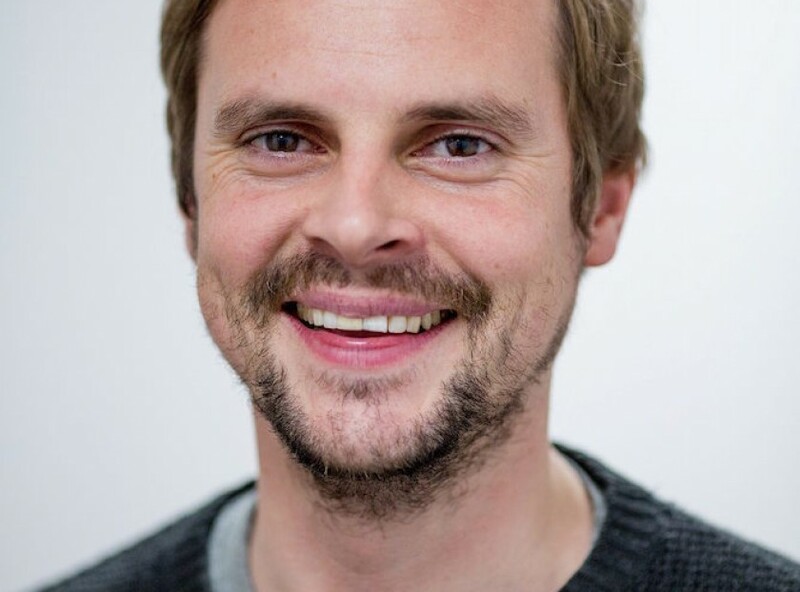 After seven years of valuable news agency experience, Adam is now the content editor of our busy Cambridge office. Tom Maddick is a press photographer based in Nottingham. 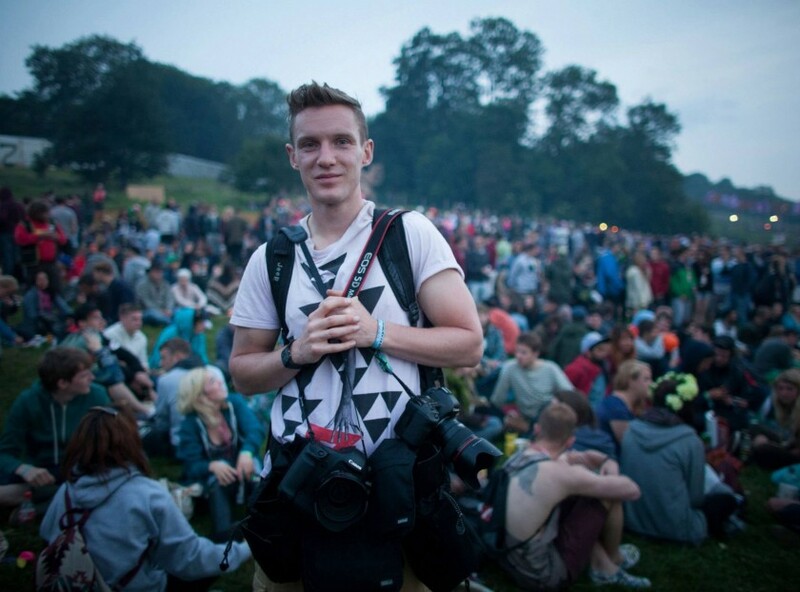 In 2013 after completing the NCTJ in Photojournalism in Sheffield, Tom joined Ross Parry Press Agency a month later. Before this Tom worked as a freelance press photographer. Now covering Nottinghamshire, Lincolnshire, Derbyshire and Yorkshire he covers national news as well as features and PR assignments. 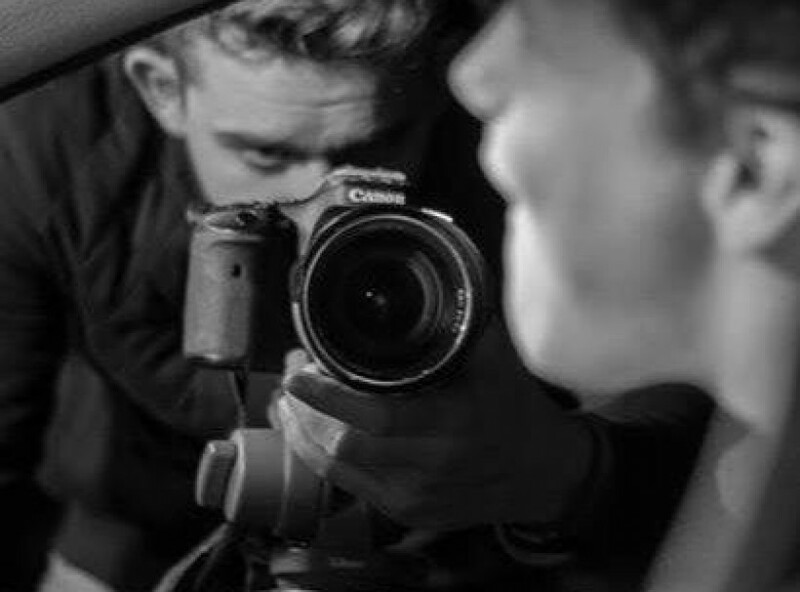 Alongside stills Tom likes to use video to give the story he is covering an extra dimension, Tom creates eye catching images that pull the reader into the article. See Tom's Gallery. 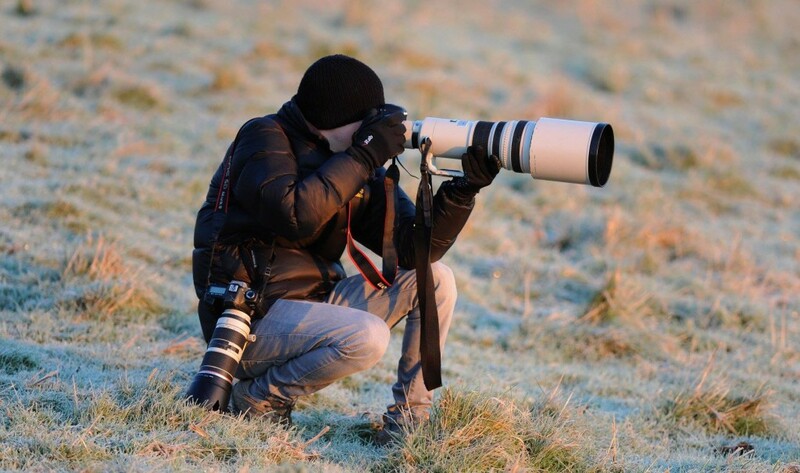 Originally from Carlisle, Cumbria, Thomas joined the SWNS team as an enthusiastic photographer wanting to gain new experiences and further his photography portfolio. He has since had exceptional shows in all the national newspapers including the front page of The Daily Star. Covering all of the Lancashire area for the busy Leeds office. Thomas is a very passionate, determined and creative photographer. See Thomas' Gallery. Glasgow-based photographer James Chapelard covers news throughout Scotland and the central belt for SWNS, searching out breaking news, celebrity scoops and covering politics. His photos appear regularly on the frontpages of broadsheets, tabloids and magazines. He recently covered the Glasgow 2014 Commonwealth Games and in 2012 covered the French Presidential election in Paris. Originally from Paris, Chapelard brings a wealth of skills having originally trained and worked as reporter on a regional newspaper and an American business newspaper for 10 years. James Chapelard's Gallery. Tony Kershaw is a friendly and hard-working photographer, who has a love of the outdoors and nature. Based in Surrey, Tony has been an integral part of the SWNS operations in London and the South East. 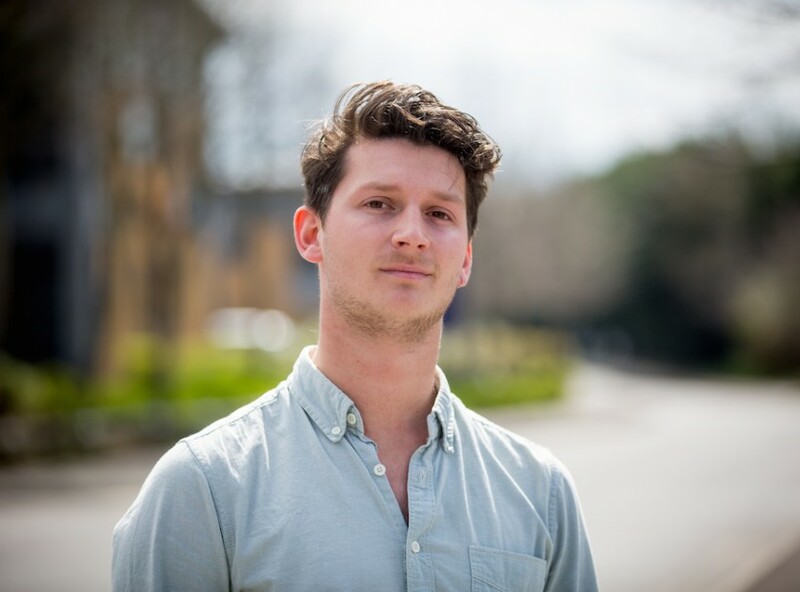 He joined SWNS as a freelancer in late 2013, following stints on the Falmouth University Press and Editorial Photography course and working at Rex Features. His images on a wide variety of topics have appeared in all national newspapers and magazines, and clients regularly praise his kind-hearted and sensitive nature. See examples of Tony's work here. As a diverse and versatile photographer, Tristan enjoys creating images that capture the very essence of the moment and tell a story. 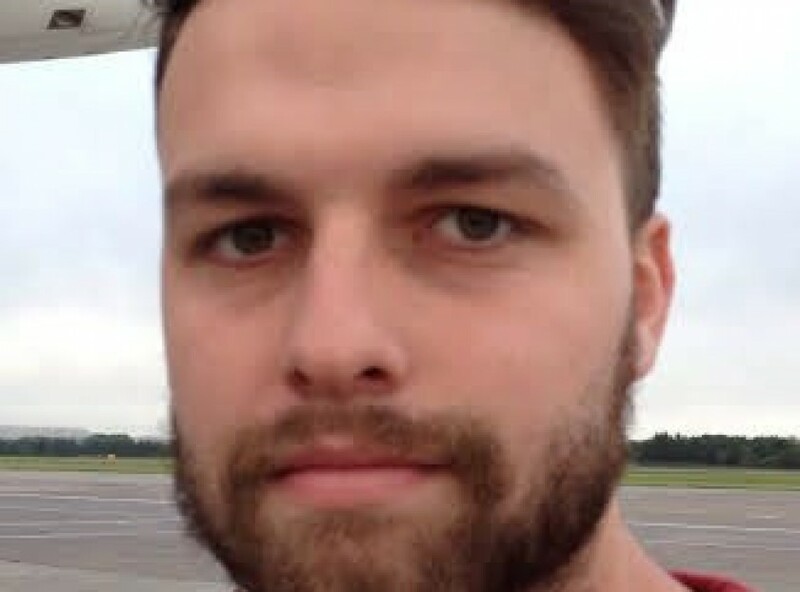 Having completed a degree in Press & Editorial Photography from Falmouth University in 2015, he now works for Newsteam/SWNS based in Birmingham. 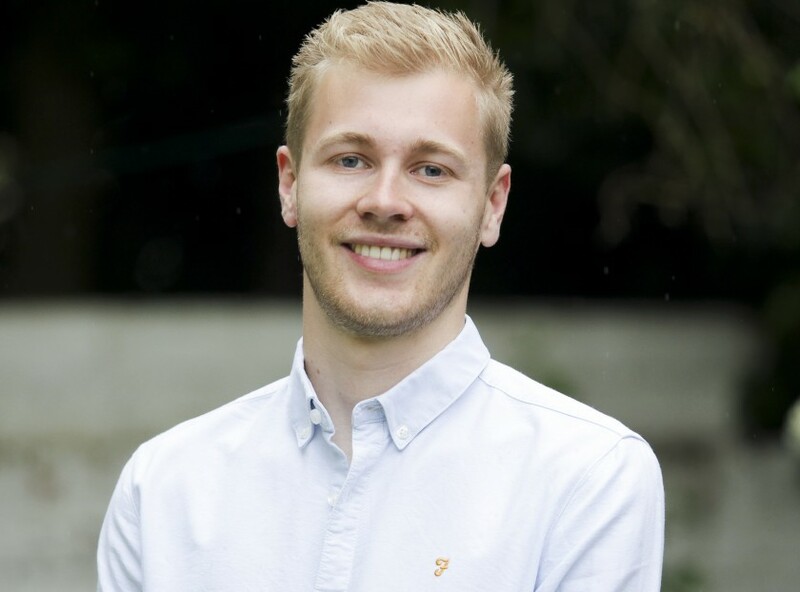 While at University, Tristan Potter has volunteered for charities including Cornwall Air Ambulance, The Island Trust, Shelterbox and Sports Relief to name but a few. His ability to observe and capture imagery that may otherwise be unseen is what keeps him inspired, and the opportunity to help convey a message through this visual medium of communication is what keeps his passion alive. See a few of Tristan Potter's Photos here. 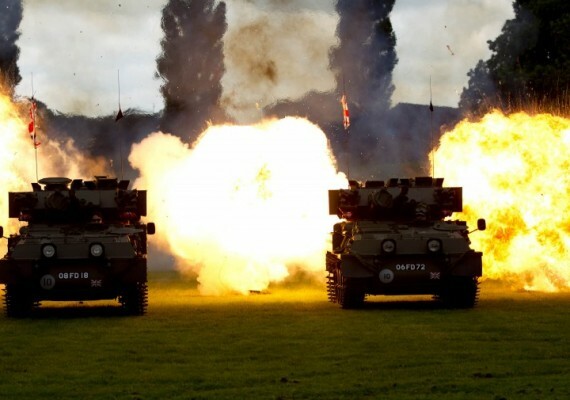 Aaron is a British Photojournalist currently working in the Midlands, based in Birmingham. 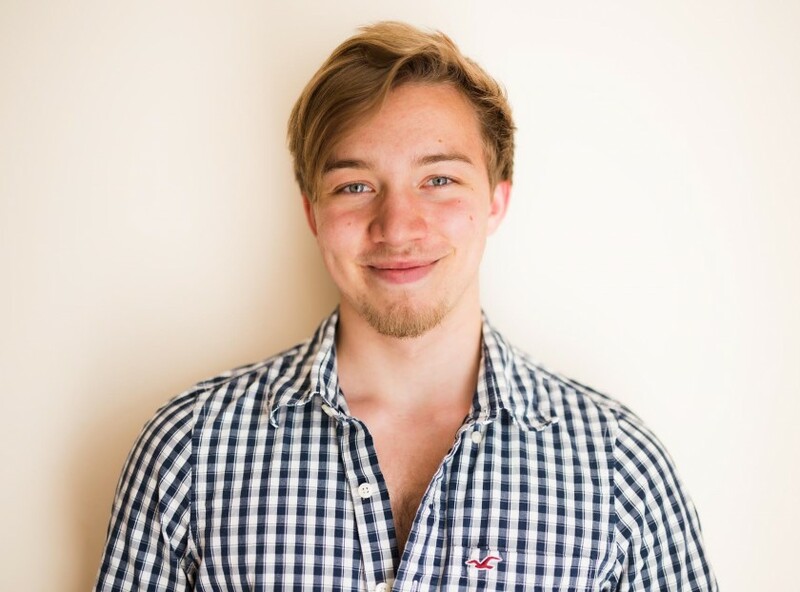 After graduating from the University of Gloucestershire gaining a honours degree in Photojournalism he now specializes in breaking news, features and PR images for the national news, through the use of multimedia storytelling. Aaron is highly motivated and enjoys a challenge. Aaron demonstrates his talent and passion by always producing high quality results. 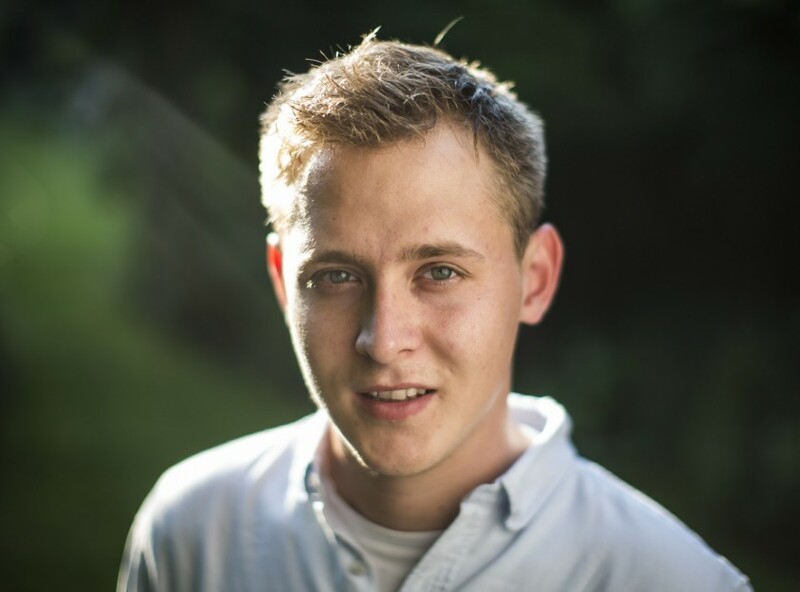 Aaron is works for SWNS as both a photographer and videographer. See some of Aaron's pictures here. Luke is a driven photographer who joined SWNS after finishing his studies of Photojournalism & Documentary Photography at the University of Gloucestershire. Always pushing the extra mile to capture a strong narrative from its deepest roots, Luke is not afraid to dive in headfirst! 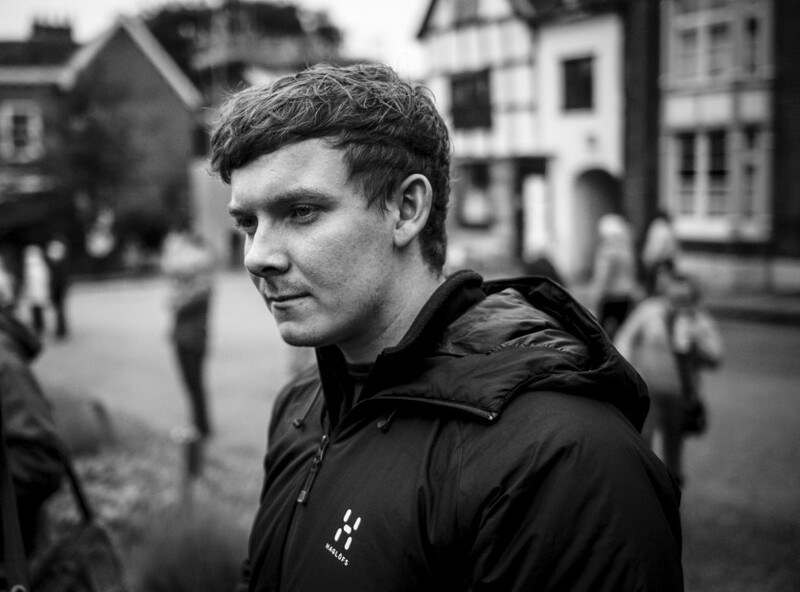 Currently based in Birmingham and working across the midlands Luke specializes in breaking news, documentary work, PR images and features for the national news, he says that tackling a new challenge everyday helps to keep his passion alive. You can see a handful of Luke's photos here. 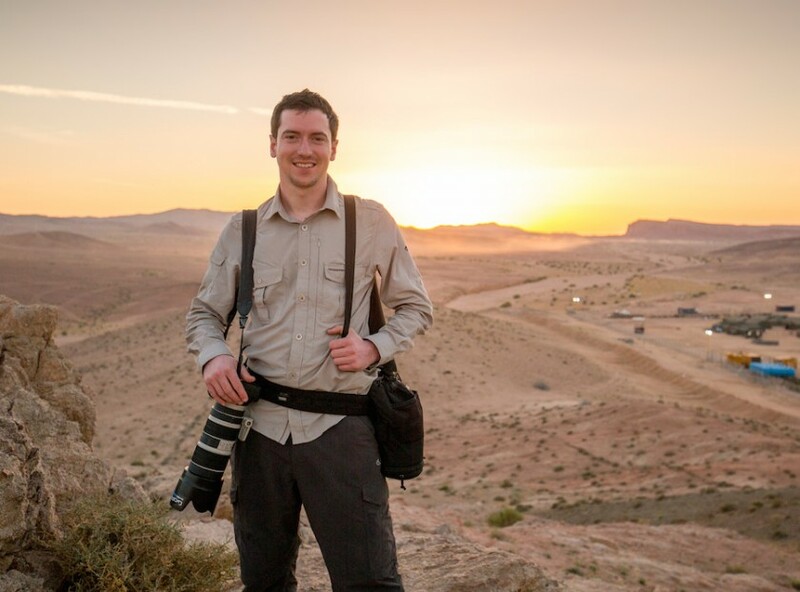 London based photojournalist and videographer Joe Newman is a determined, creative and friendly individual who works hard to get the most out of any assignment. After completing a degree in Video and Photography at Leeds University he began working with various charities, eventually winning an award for his photo documentary work on marginalised youth in London. 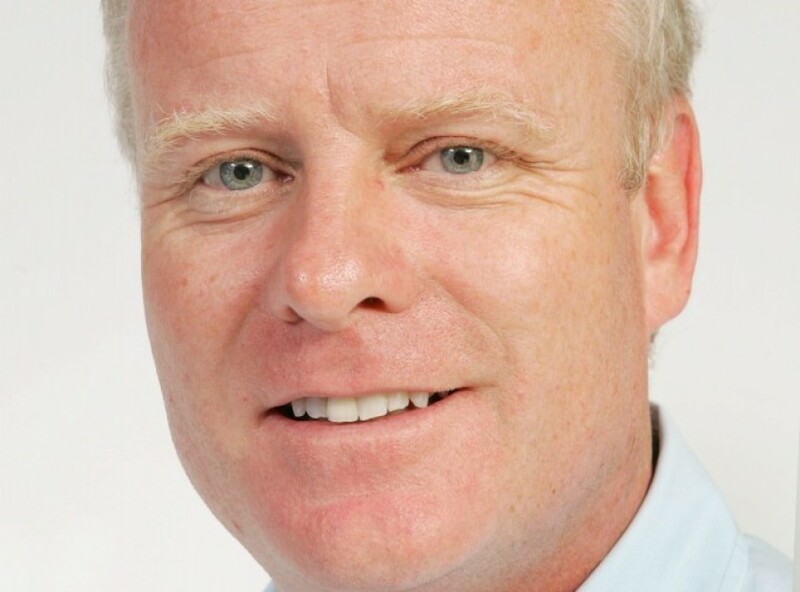 In 2015 he completed an NCTJ in Photojournalism and joined the London news agency National News and Pictures which later became part of the SWNS group. Joe’s work now appears regularly in national newspapers, magazines and many online platforms. You can see a small selection of Joe's work here. Alex is a photographer based in the Leeds office. 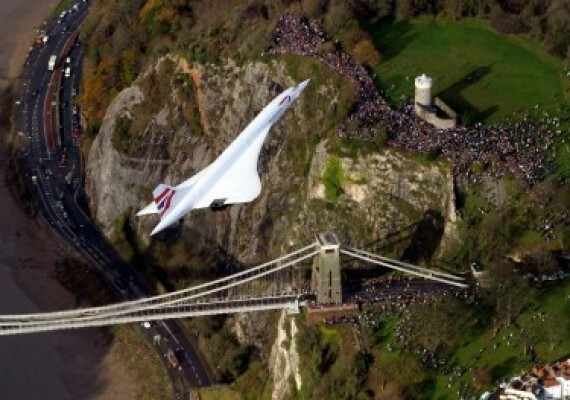 After graduating from UWE Bristol with a degree in journalism, he joined SWNS as a staff photographer. Alex particularly enjoys covering breaking news and unpredictable assignments. His stills are often accompanied by video, utilising skills he developed at university, and for which he was awarded the NUJ Prize for best content locally. In his spare time he can often be found in a kayak, on a motorbike or playing frisbee. See a small selection of Alex Cousins' photos here. Jon Mills is the Picture Editor at SWNS. Jon worked as Picture Editor on the Western Daily Press for six years during which time they twice won Press Gazette Newspaper of the Year. In 2004 the paper won an unprecedented seven awards. During his time at the WDP they raised £120k to save bears in China, bought a rescue hovercraft for Burnham on Sea and got the law changed on flying over nuclear power stations. He joined SWNS in 2006 and, with director Paul Walters, manage a team of 20 staff photographers and countless freelance and syndication contributors. Jon also runs SWNS video service as well as developing and integrating new infrastructure. You can see Jon's Gallery here. Mark's first posting at SWNS meant travelling the entire length of the country from his native John O'Groats to work in the SWNS Plymouth office. After three hugely successful years the former Young Scottish Press Photographer of the Year returned north as SWNS Chief Photographer Scotland. After four years in charge in Glasgow a rare opportunity came up to work on the picture desk in Bristol as Picture Editor. Mark now combines his enthusiasm for the job and a sharp nose for news to help the photographers achieve their best work getting their pictures in print time after time. See Mark's Gallery. Ashley is an award winning videographer and film graduate from Plymouth who first joined SWNS as a Picture Desk Assistant and now runs and manages all video content. 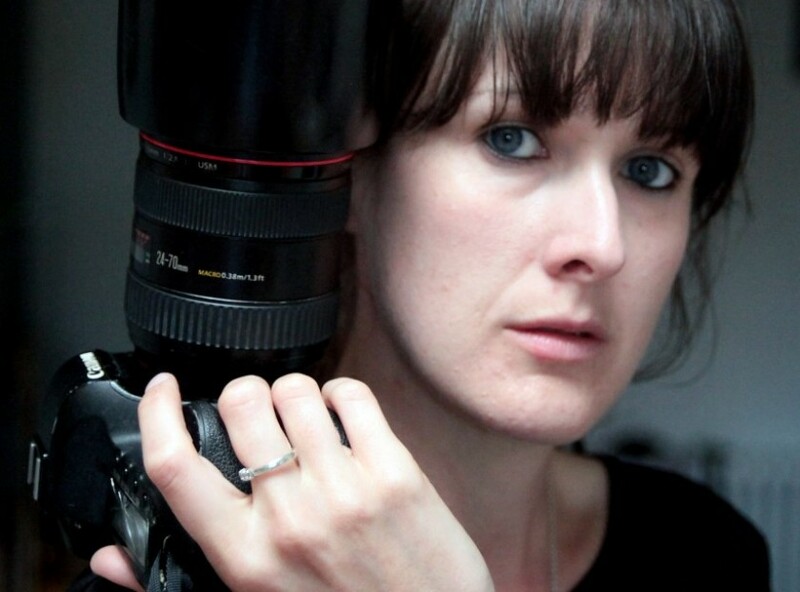 Since moving to Bristol in 2014, Ashley has gained a broad depth of experience in commercial filmmaking, directed various videos for local businesses. He brings creativity and passion to the ever growing arm of SWNS video. SWNS is the largest independent press agency in the UK. 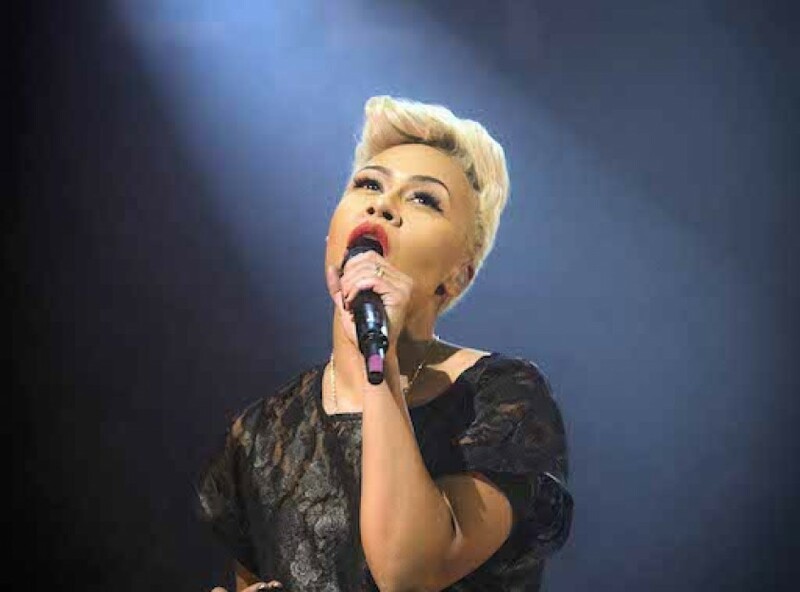 SWNS Media Group distributes news,... Read more! SWNS Images offers a veriety of Aerial photography services. 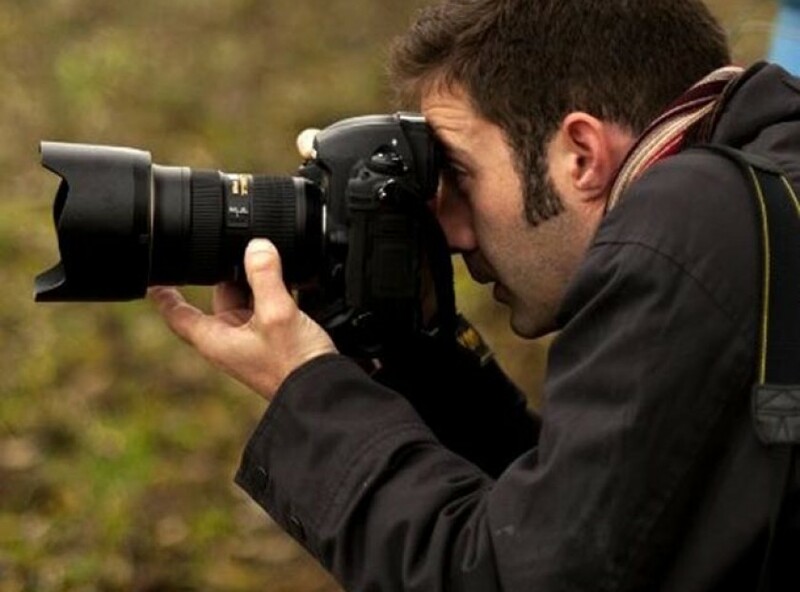 SWNS can offer photography from... Read more!